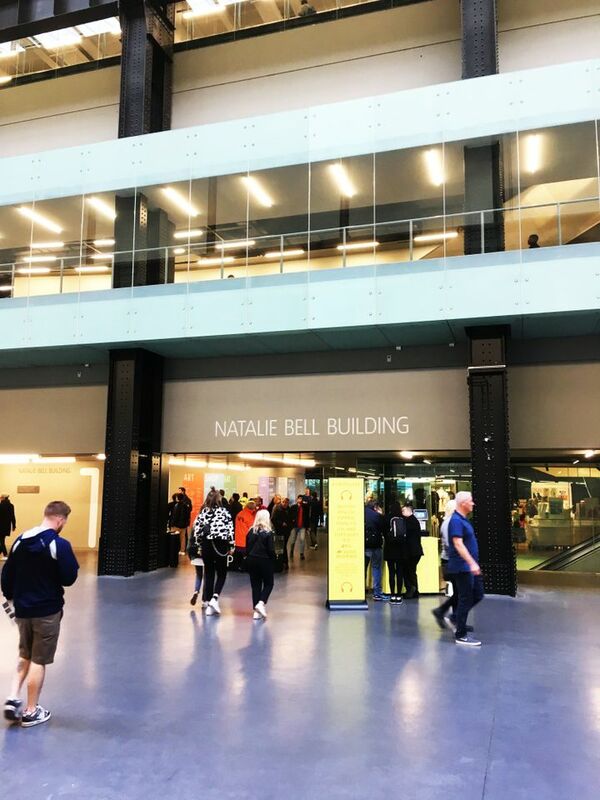 For this year’s Hyundai Commission in Tate Modern’s Turbine Hall, the Cuban artist Tania Bruguera has renamed the north building known as the Boiler House after the local activist Natalie Bell. She was chosen for her work with local youth community groups, including “her positive contribution to the lives of others in SE1 [south London postcode]”, say organisers at the Tate. Frances Morris, the director of Tate Modern, says that Tate officials “took some persuading but the result is fantastic”; the name change will apply for a year. Last year, Tate renamed its new Switch House venue the Blavatnik Building after the Ukrainian-born American businessman Len Blavatnik. Although the size of the donation was not disclosed, Blavatnik’s donation was thought to be more than £50m, making it the largest-ever financial donation to a UK museum. Bruguera’s renaming is one of a series of “stealth” interventions taking place throughout the Turbine Hall that explore the “positive aspects of migration and the power of community action”, the gallery says. Visitors are also invited to lie on a heat-sensitive floor that, when exposed to enough body heat, reveals a hidden image beneath of a Syrian migrant who has been supported by SE1 United, the charity overseen by Natalie Bell. 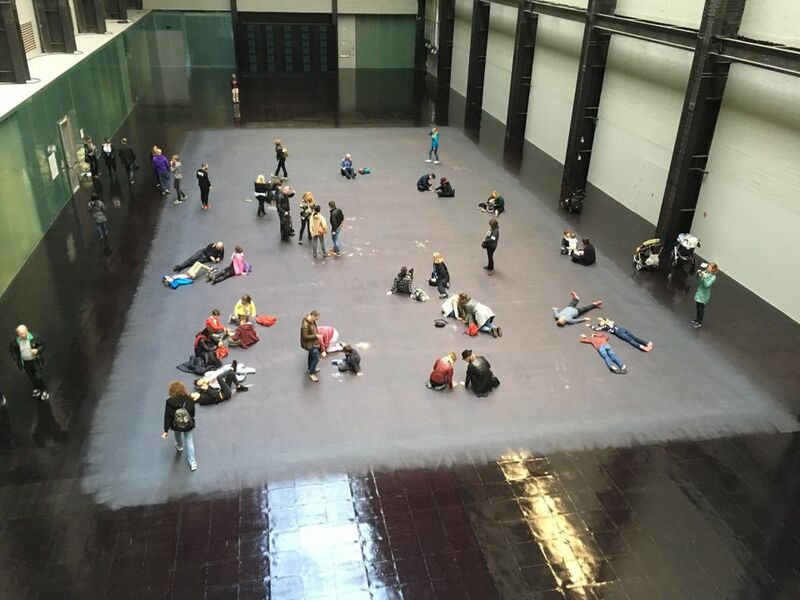 Meanwhile, in an adjoining empty room off the Turbine Hall, visitors will be reduced to tears thanks to a tearing agent which, say the organisers, will “break down our usual social barriers and lead to an emotional shared response”. Bruguera describes this intervention as “forced empathy” as opposed to the apathy often felt in the face of mass migration. At the entrance, Tate officials stamp a figure on people entering the room which increases daily over the course of the exhibition. The artist has also worked with Tate Exchange, the gallery’s education arm, on a programme involving 21 people who live or work in the same postcode as Tate Modern, which will continue after the commission ends. Tania Bruguera outlines the project in her own words in our first Frieze daily newspaper published 3 October.